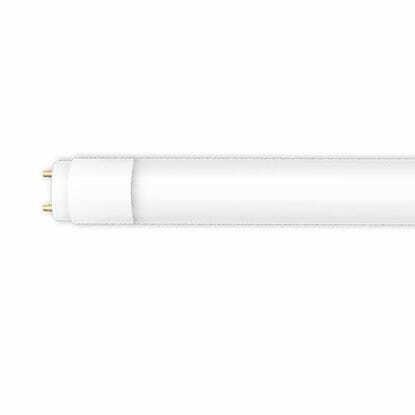 Swap out your existing fluorescent tube lamps for high-quality LED L18T8 5000K Safety-Coated Tube Lamps from MEBULBS. The LED replacement lamps are designed to save money on energy costs while offering greater security for home or office use. The lamps are safety-coated, preventing glass contamination in the event of a break or crack. When damaged, the coating keeps glass shards contained, offering an added level of safety and security. 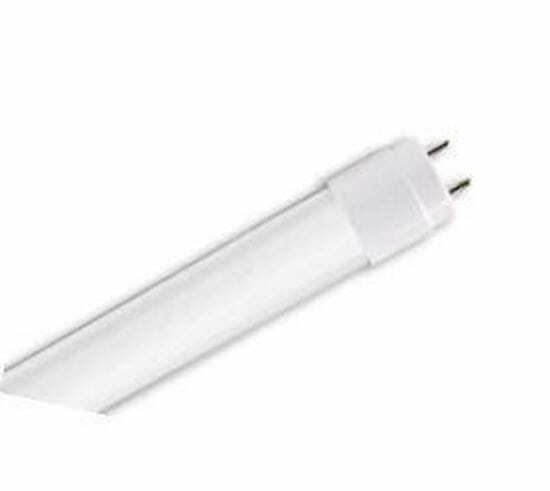 The lamps do not contain mercury and are equivalent in design and light output to a F32T8 fluorescent tube. The tube lamps measure 4 feet long and have a standard medium bipin base that fits in most existing fixtures. These lamps are 120-277V rated and are designed for direct wire installations. They deliver up to 70 percent lumen maintenance and produce a bright white light. 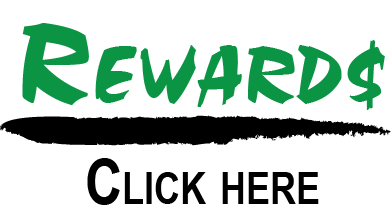 Lamps are backed by a five-year manufacturer's warranty.